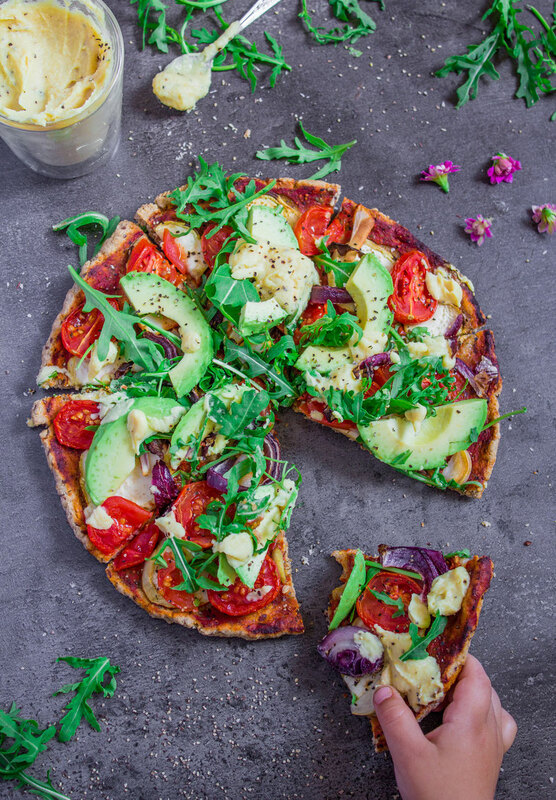 Simple Veggie Pizza with a Crispy Oat Crust! - simply & healthy vegan recipes that taste amazing! 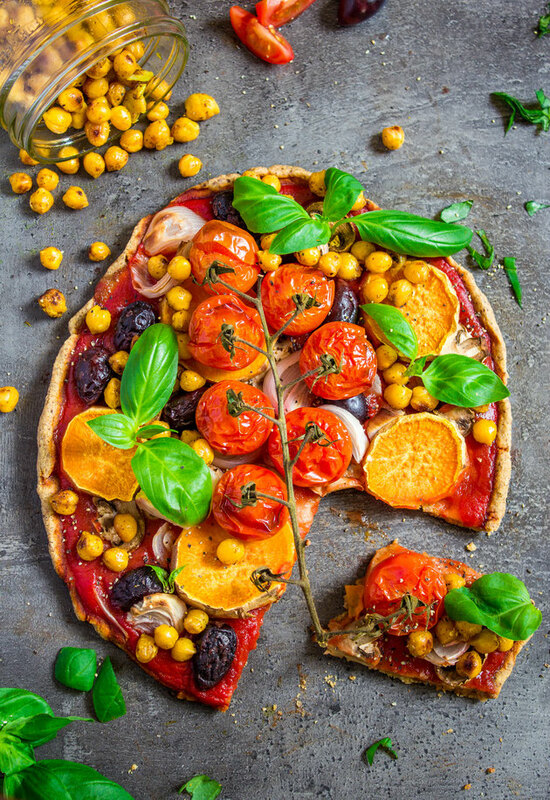 Simple Veggie Pizza with a Crispy Oat Crust! 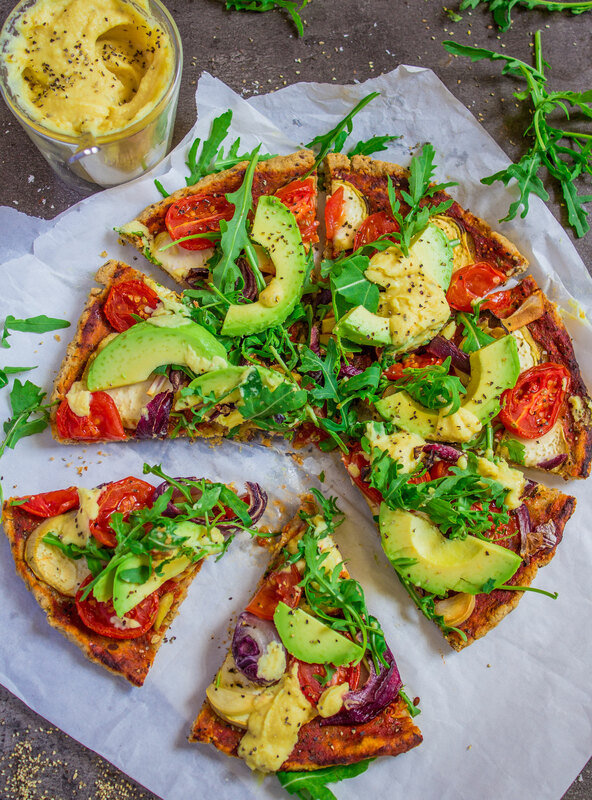 Healthy Pizza with a simply oat-crust! 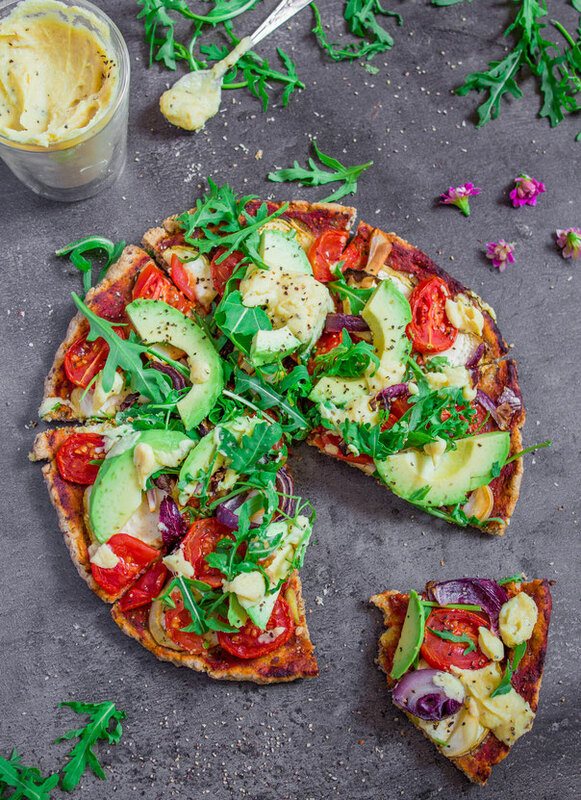 We all love pizza, right, and many of us wish that we could eat one for lunch, dinner and even in between the meals. I will make it possible for you. 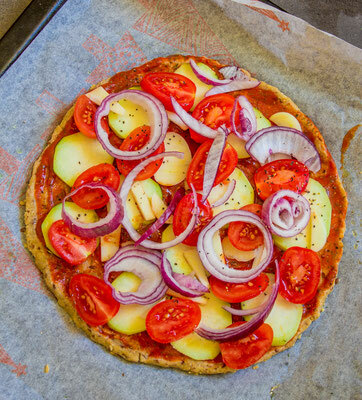 With this delicious and simple veggie pizza, you can eat as many slices you like, and never feel any quilt or being concernd about your health. 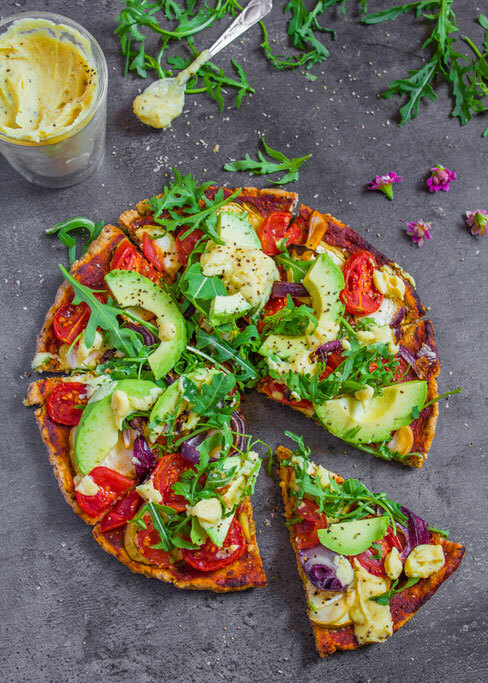 This pizza is super healthy and simple to make, you can add the toppings you prefer, I recommend to add a lot of different toppings, as it makes the pizza a lot tastier and aslo healthier! The crust is made of oat flour (simply blend rolled oats until you have a fine flour), psyllium husk, flaxseeds and water. 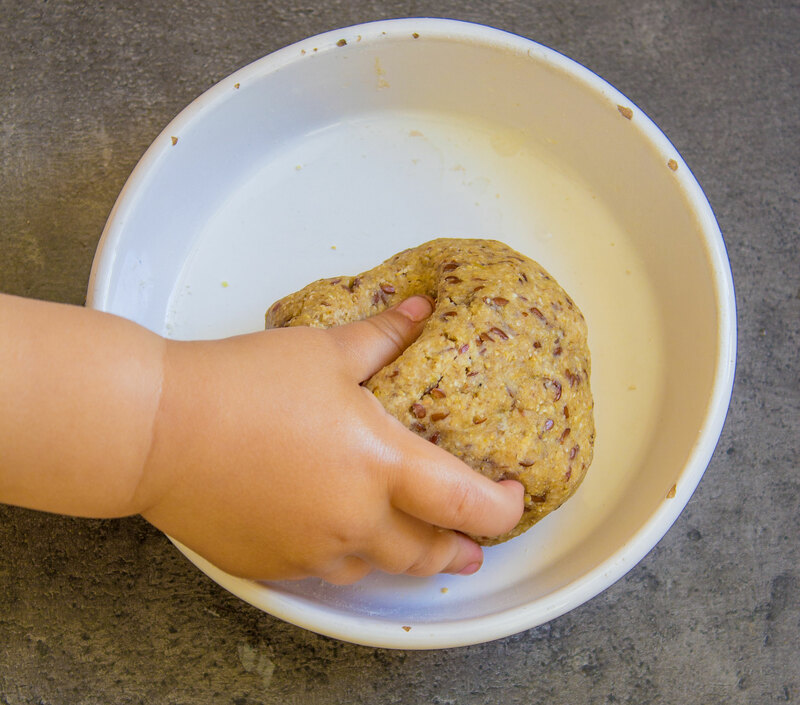 The crust is quite light and crispy. I am very happy with the outcome, because often gluten free pizza turns out heavy, but this one was great! You can add the toppings you like, and the homemade cream cheese is very delicate with this pizza! 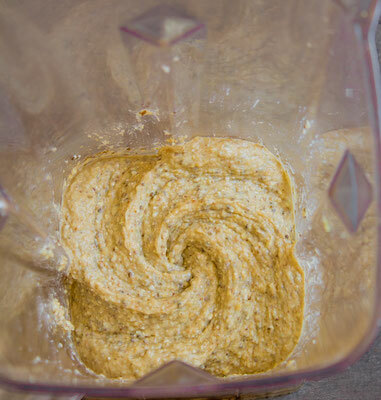 Blend together the ingredients for the cream cheese until smooth, and set aside. 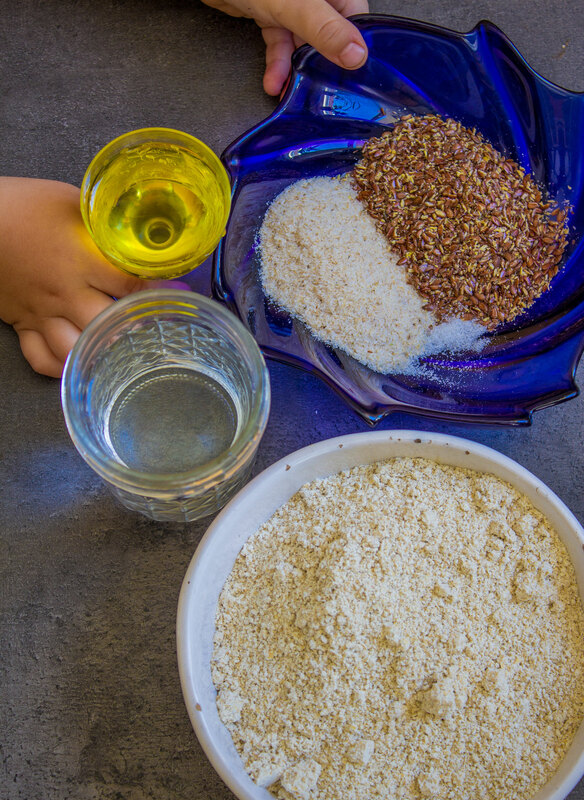 Blend or mix the dry ingredients for the pizza crust well, than add the water, little by little until it sticks together and you can knead the dough. Knead with your hands (let your kids help you! They will love it!) for some minutes. 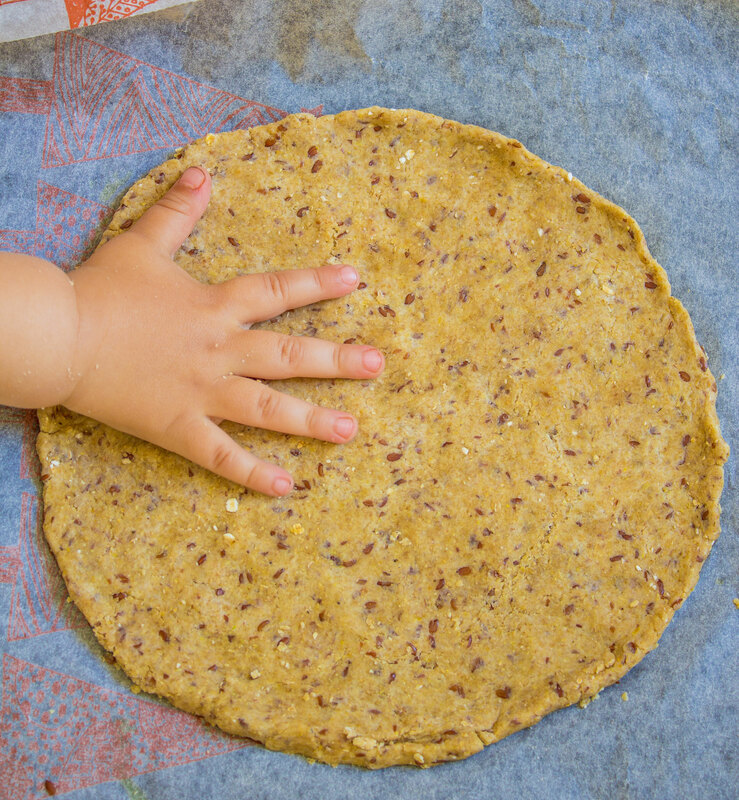 Press out the dough on parchment paper, and make a nice evenly pizza crust. Preheat the oven to 200 degree celsius. Spread out the tomato sauce and toppings on the crust. Bake the pizza for 20-30 minutes. Top the pizza with fresh herbs, arugula, and one avocado. Add your homemade cream cheese. Enjoy warm and with good company! Like it? Leave a comment below!